LAURA MARANO Answers Piper’s ROSS LYNCH RAURA Fandom Questions with VANESSA MARANO at Nickelodeon Kids Choice Awards! R5 Who’s the Right Girl for ROSS LYNCH? 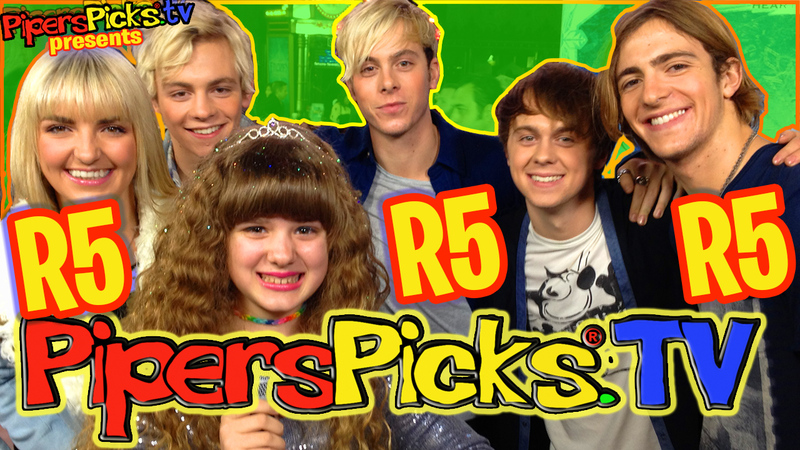 RAURA vs RAIA R5 Interview with PIPER REESE at FROZEN Premiere! November 26, 2013 January 26, 2019 - by TeamPiper - 101 Comments. AUSTIN and ALLY’s Raini Rodriguez & Calum Worthy (Trish and Dez)! October 4, 2012 January 26, 2019 - by TeamPiper - 91 Comments. September 28, 2012 January 26, 2019 - by TeamPiper - 179 Comments.